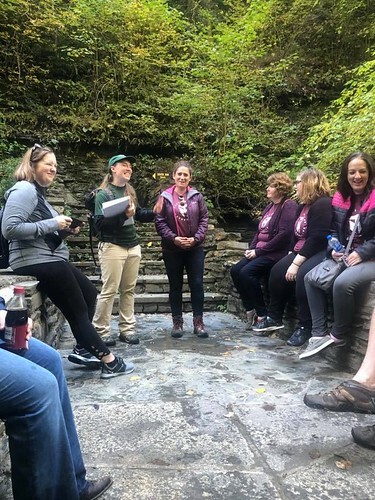 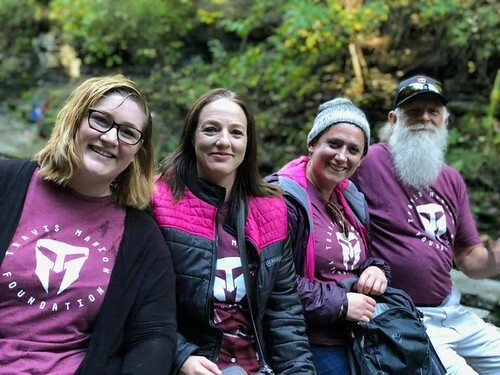 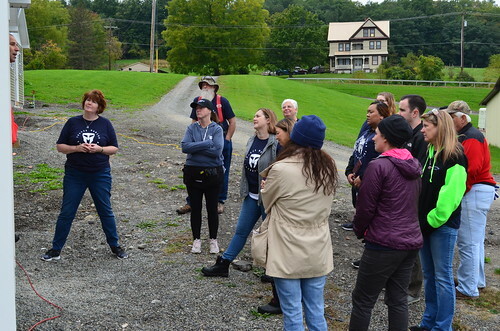 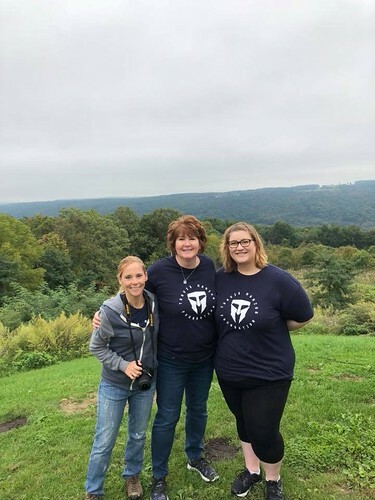 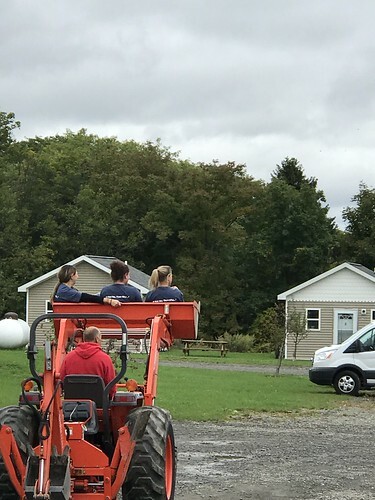 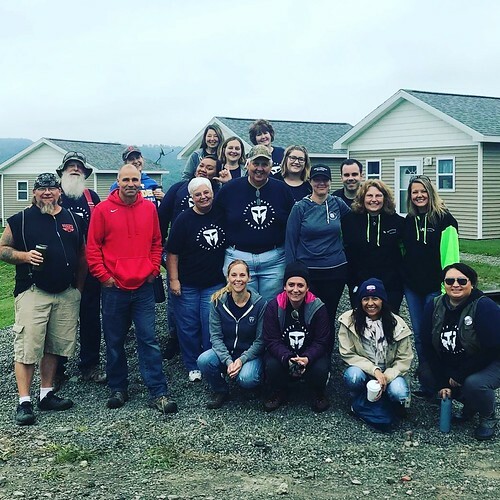 Thirteen survivors from across the country gathered together in Ithaca, NY, for a week of service to honor the legacy of their loved ones. 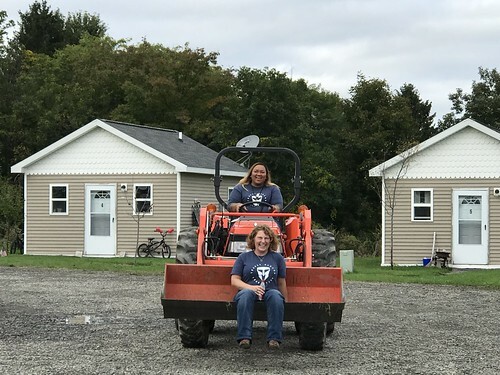 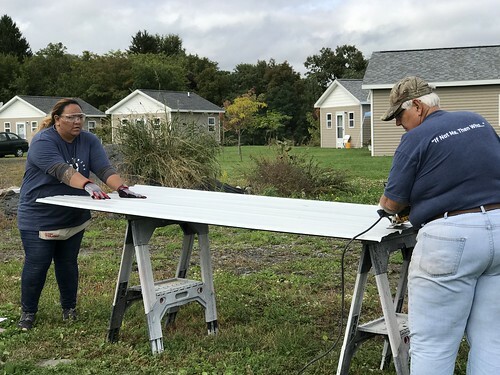 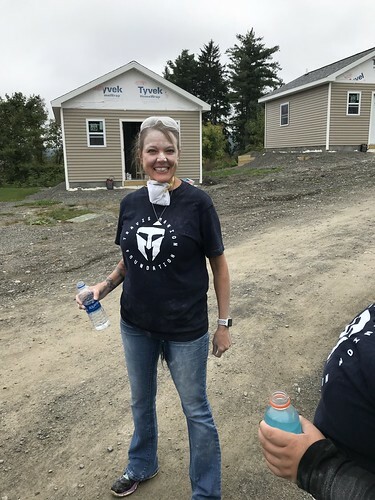 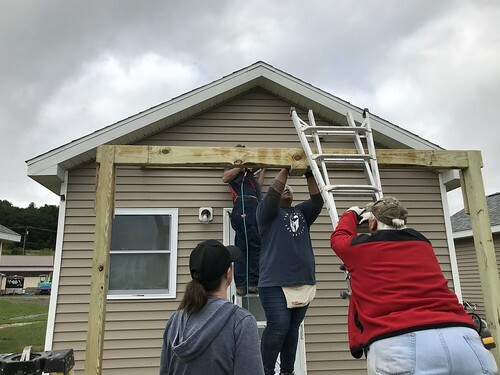 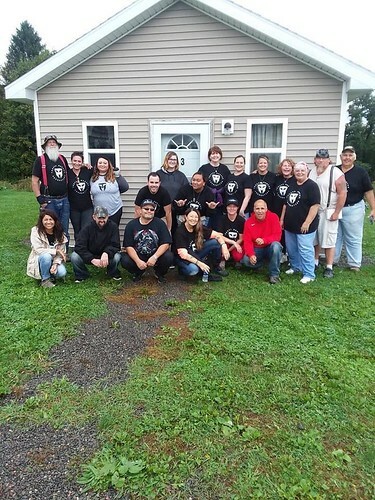 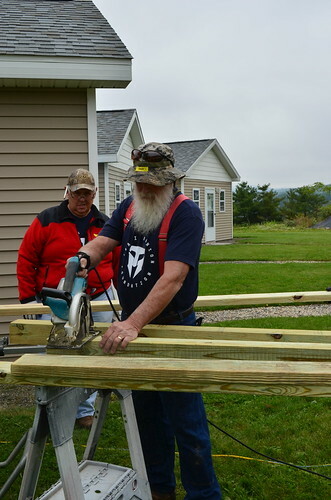 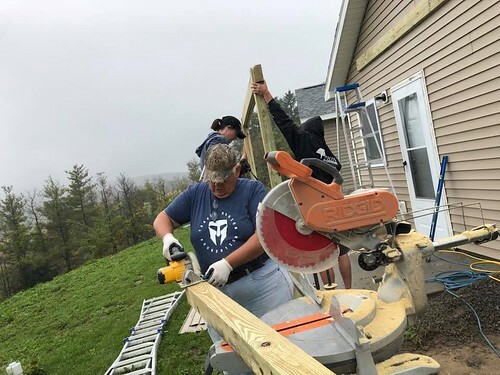 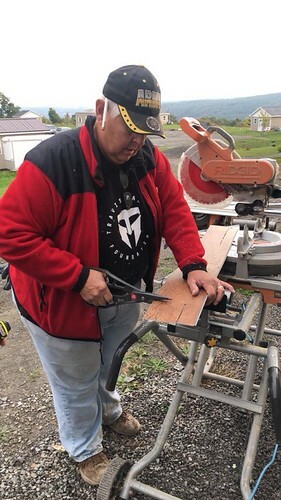 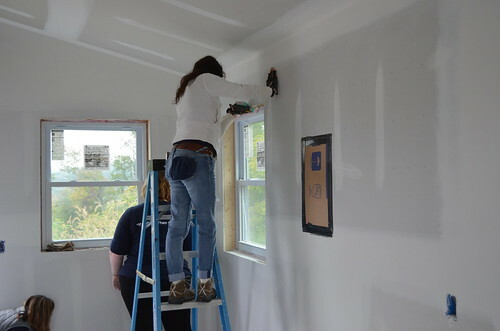 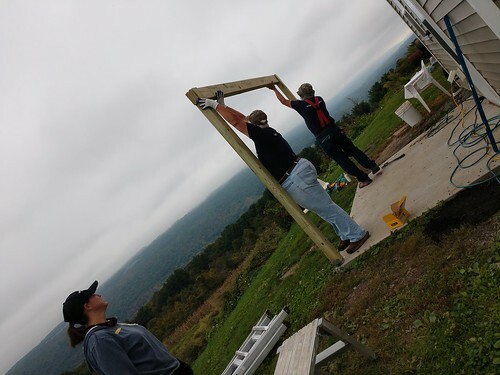 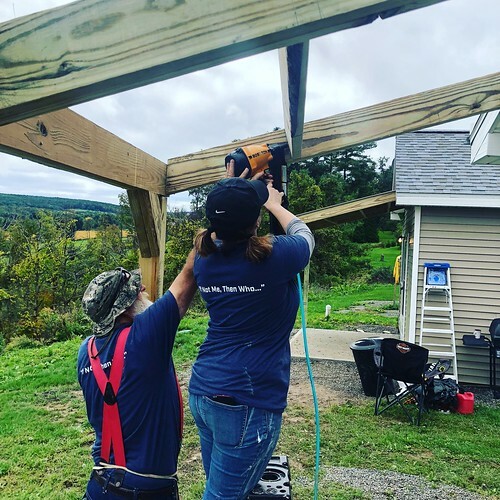 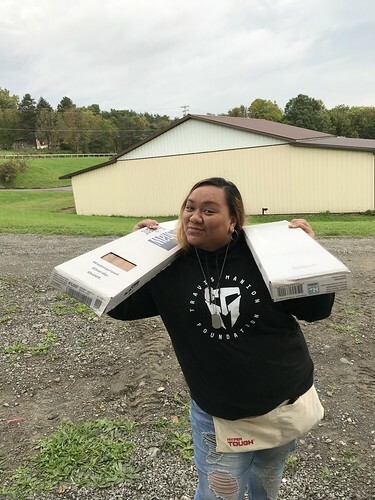 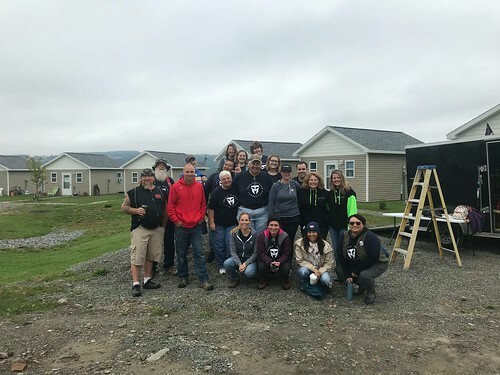 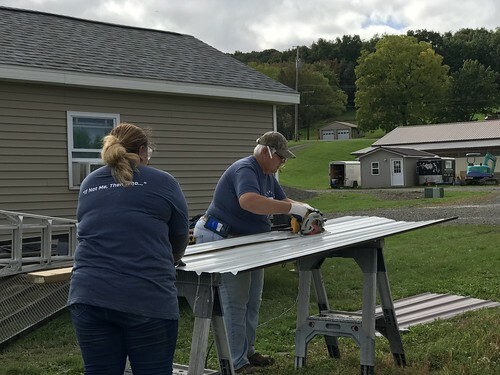 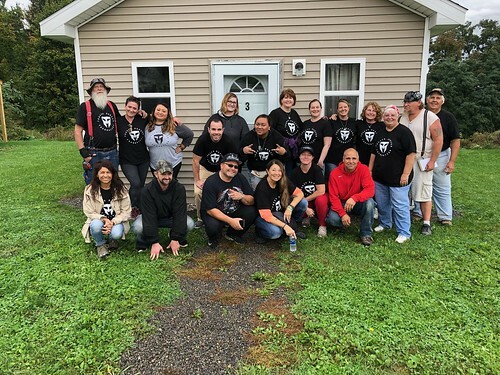 The group aided with the construction of three homes at Second Wind Cottages, a tiny-house community that provides shelter and for the area's homeless to reach restored lives. 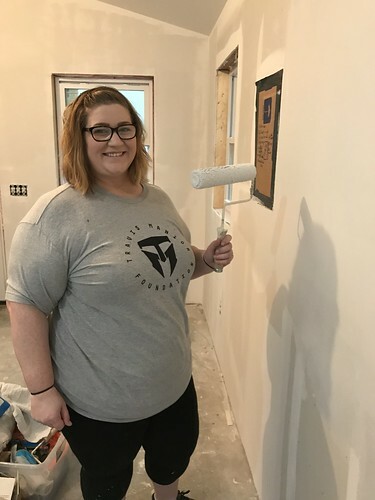 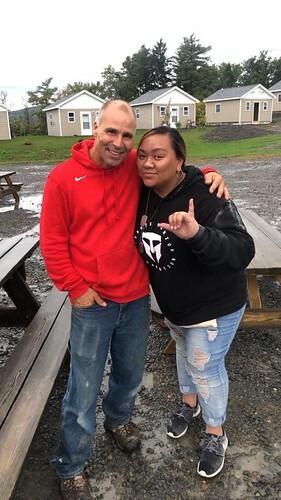 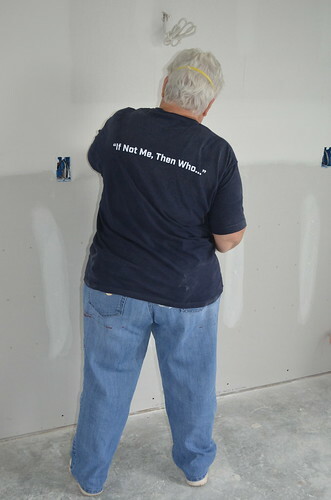 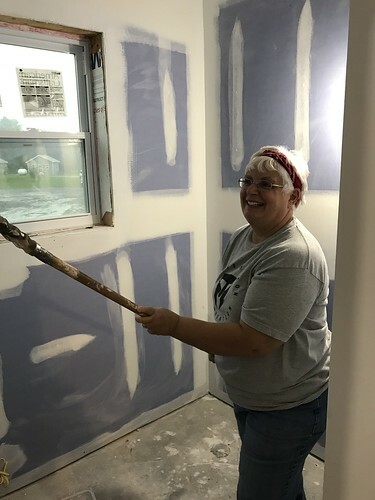 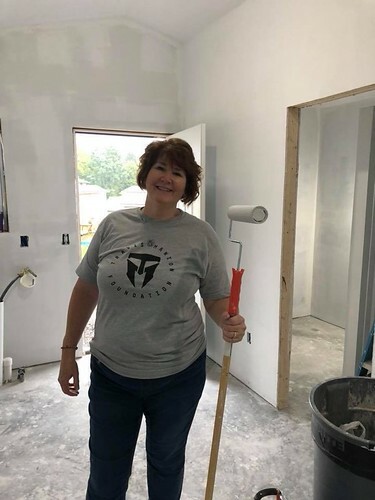 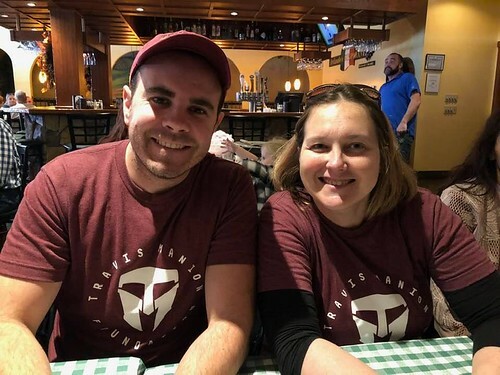 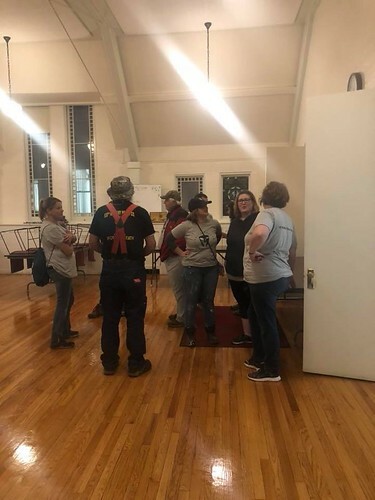 This was TMF's second trip to Second Wind to assist with building the community. 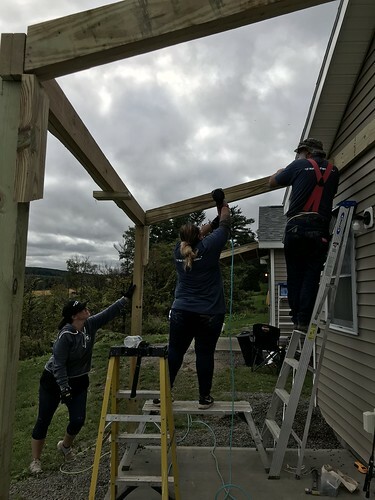 The group painted, installed flooring, and built roofs for the cottages' patios. 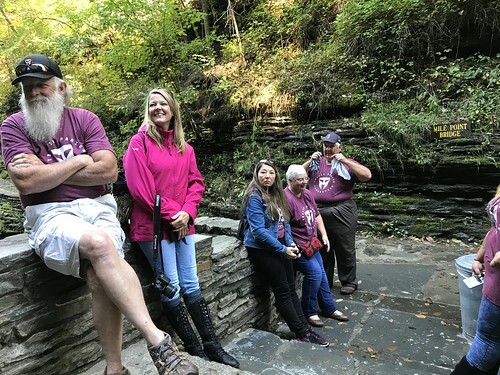 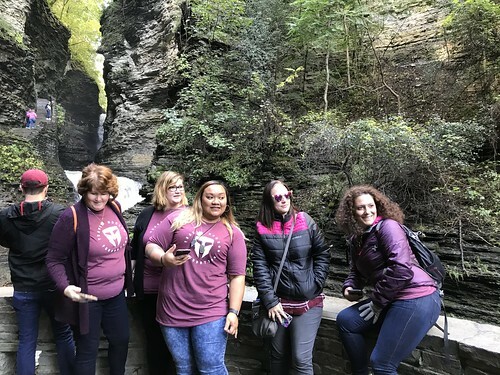 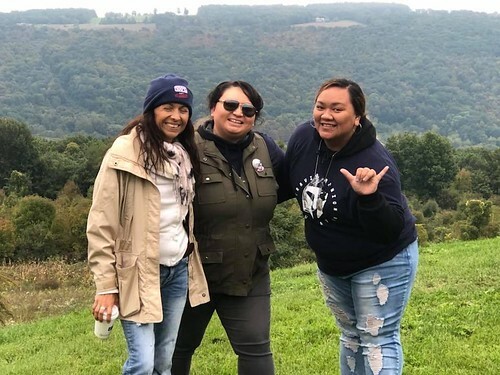 The trip culminated with a hike at Glen Watkins State Park in New York's Finger Lakes region.